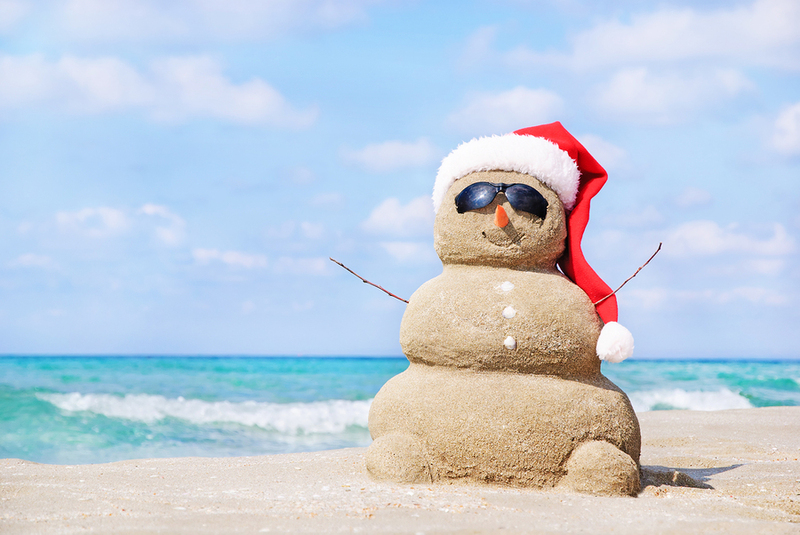 It may still only be in the middle of the summer, but there is no better time to start thinking about the holidays…more specifically, your holiday marketing plan. In a short few months, the holiday season will be upon us, and everyone will be ready to celebrate the biggest consumer season of the year. Every year, the biggest retail giants start marketing their holiday deals earlier while also putting plenty of thought into their campaigning months in advance. According to one survey, approximately 52% of small businesses reported that they gained new customers during the holiday season that eventually turned into repeat customers. Simply put, people go out and spend money during the holidays. So, if you want to market during a time where the majority of consumers are already going to be spending money—this is the time of year to do it. It is worth planning ahead and focusing on this time of year if you want to get new customers. Consumers are now starting their holiday shopping earlier and earlier, with a majority of shoppers beginning in the early fall. You don’t want to start your marketing plan too late. If you start early, you can develop a strategy that will keep you on top of important holiday milestones as they come. Last minute budgeting is difficult and it can end up costing you more money in the long run. If you plan for your holiday marketing efforts far in advance, it is easier to spread the costs out over more time, so it doesn’t have as severe of an impact on your bottom line. Starting now gives you plenty of time to do your marketing right. There are deadlines for print campaigns, and direct mail products require a great deal of thought and planning and they often have deadlines in place well in advance of the holiday season. You want to start early and have enough time to do your market research so that you can reach new clients and accomplish your holiday goals. Here at Life In Motion, we are here to help you get your marketing plan off the ground, no matter what your goals may be. We know that there is no better time than the present to begin your holiday marketing. This will help you make sure your holiday marketing efforts go off without a hitch and that you get the best results possible with your new endeavor.